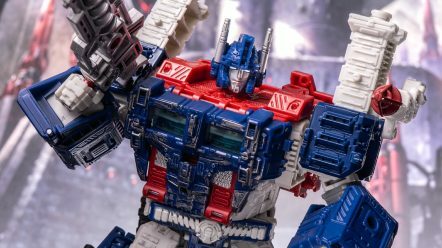 Transformers War for Cybertron Siege Leader Class Ultra Magnus. Cool homage to RID Ultra Magnus in vehicle mode, with a sweet G1 homage in robot mode. Sorcery!